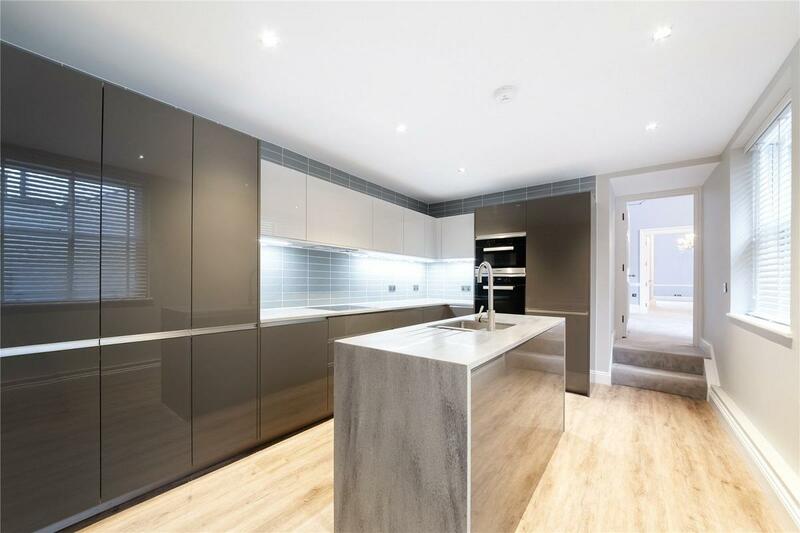 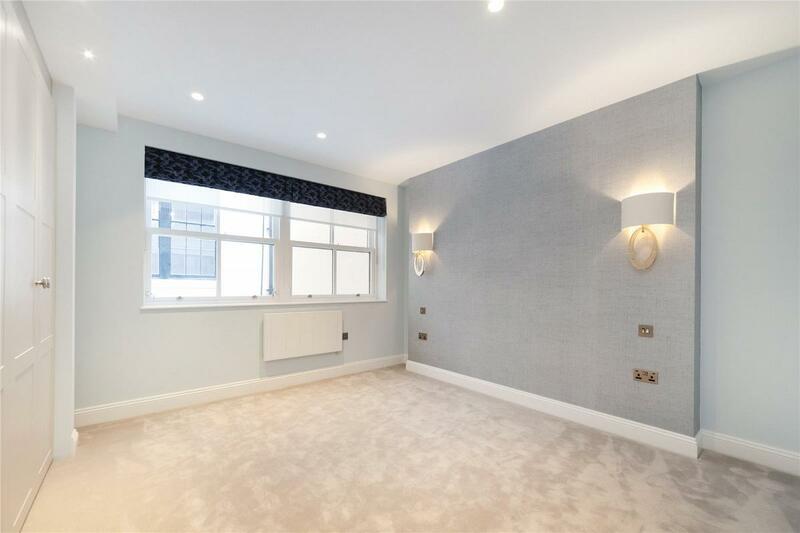 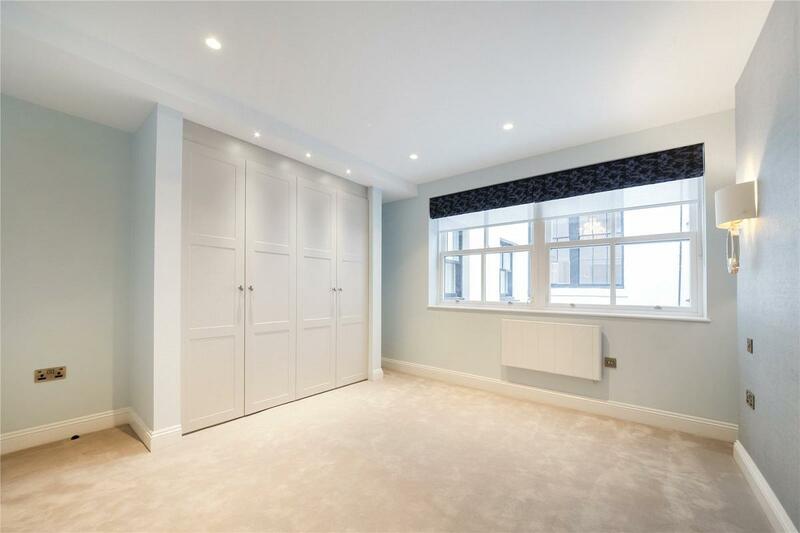 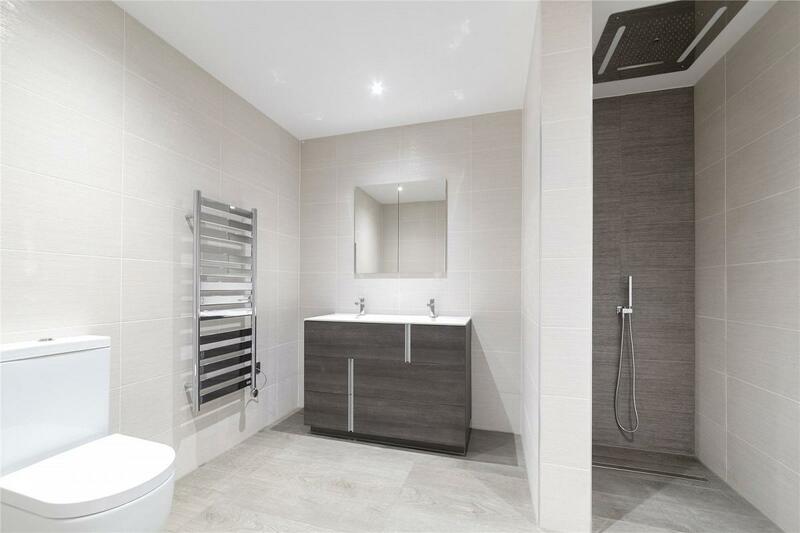 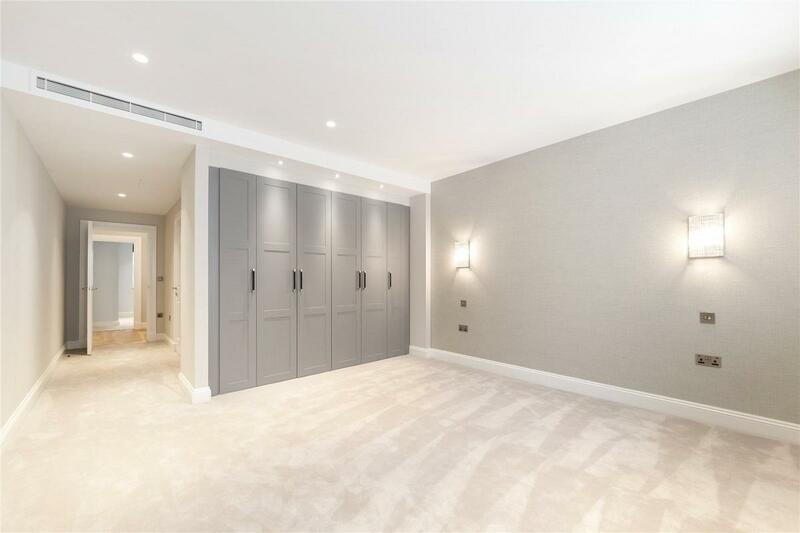 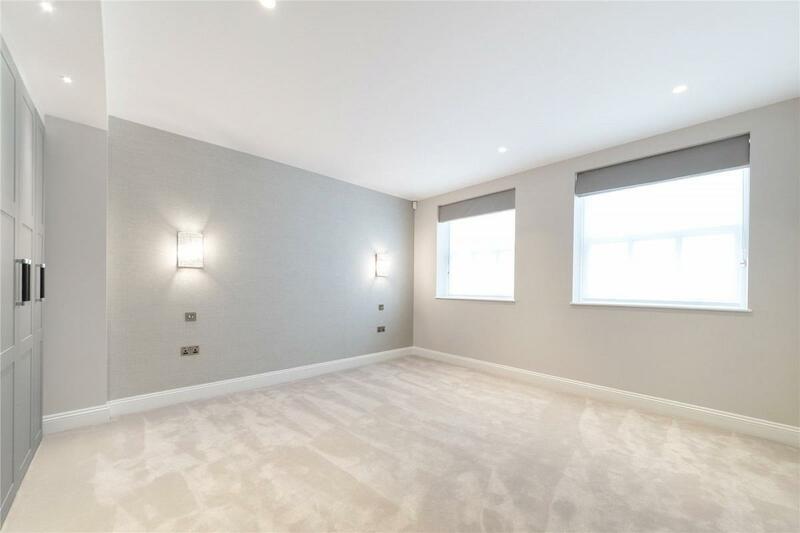 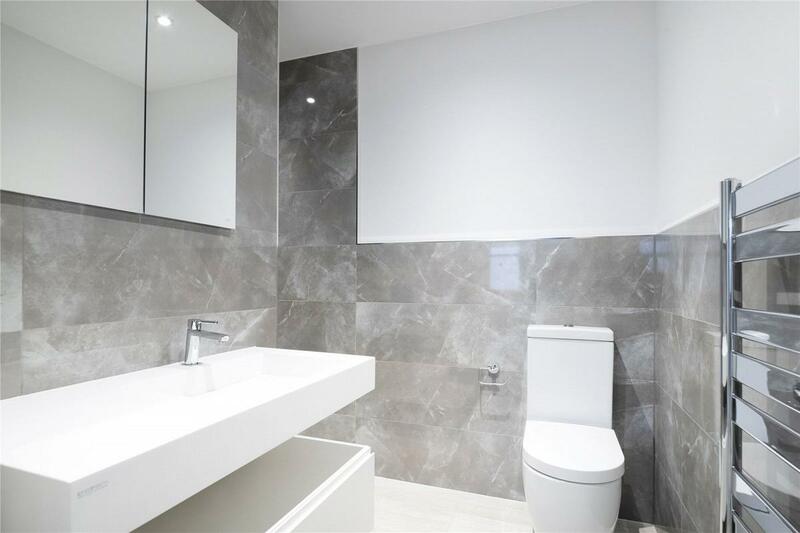 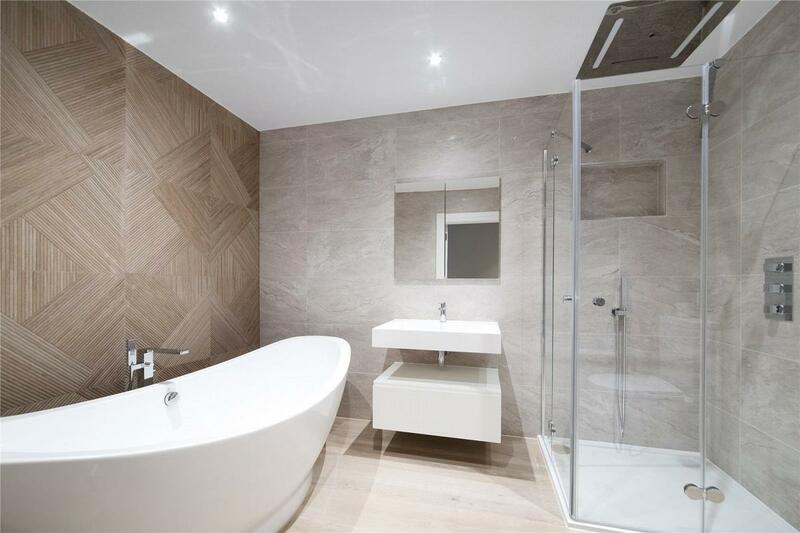 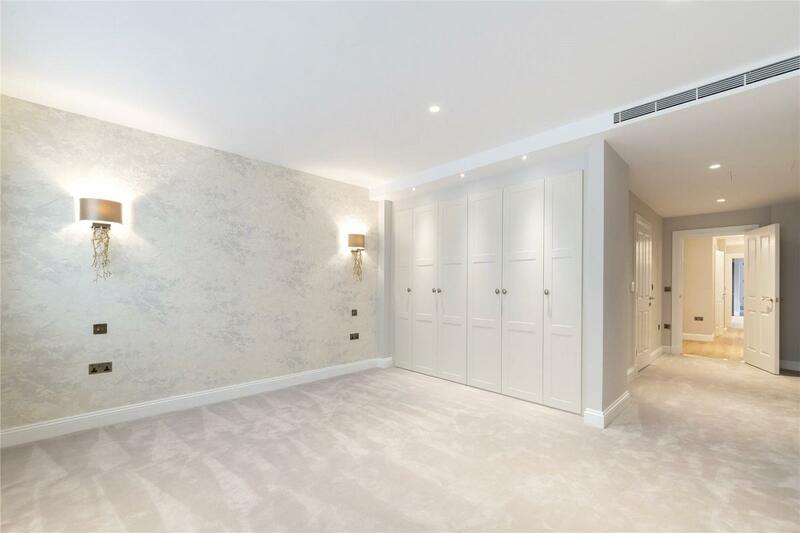 A simply stunning brand newly refurbished lateral apartment with incredible ceiling height and volume extending to approximately 2320 square feet. 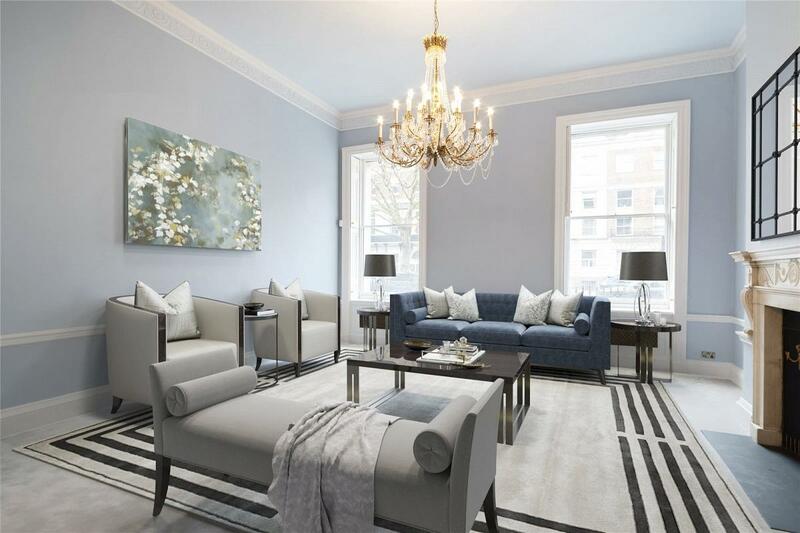 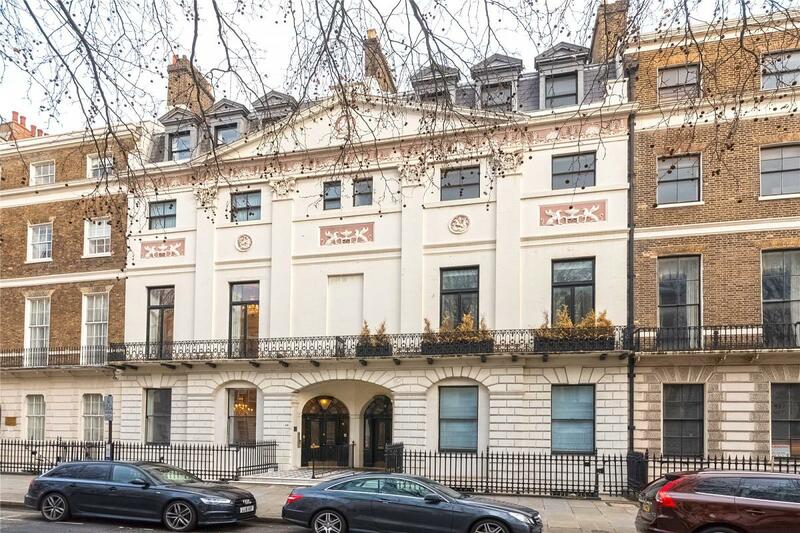 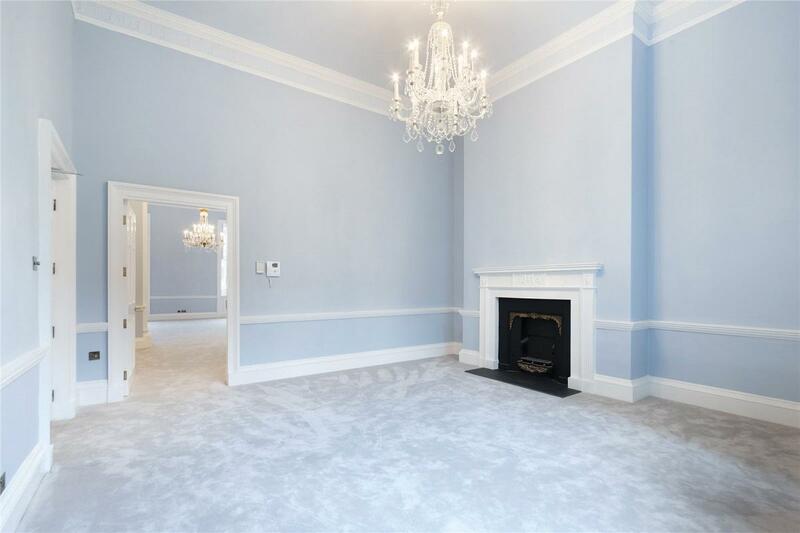 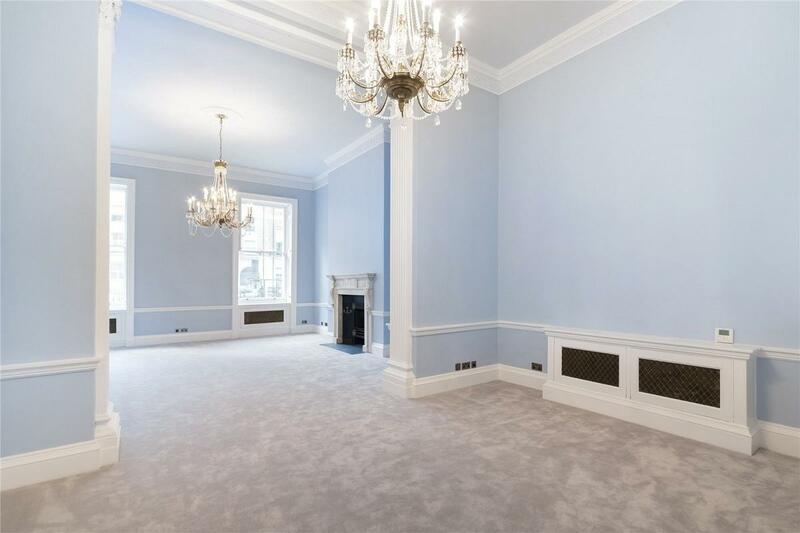 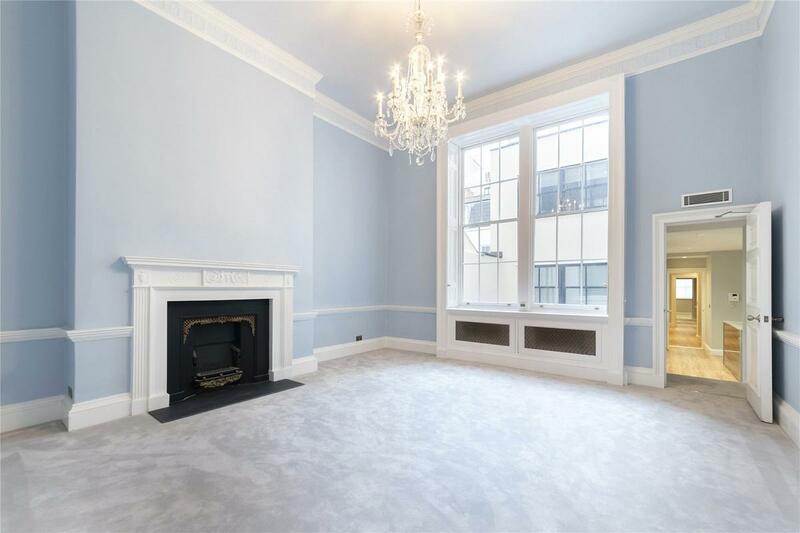 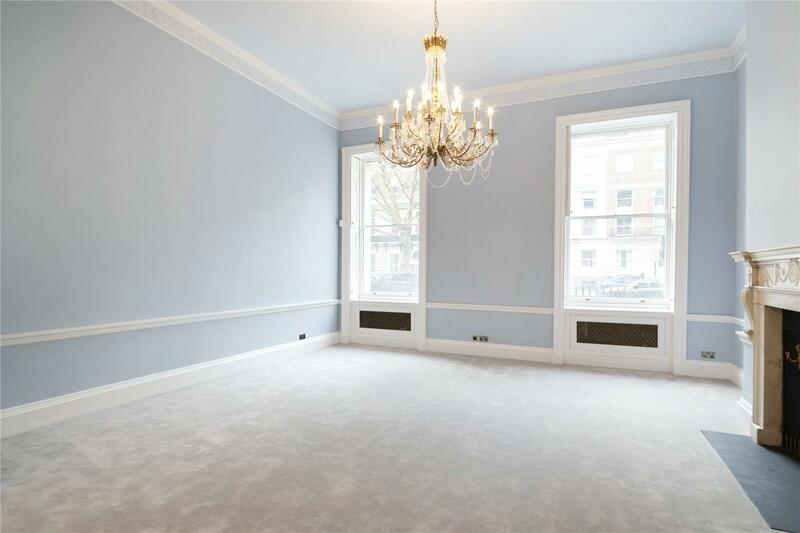 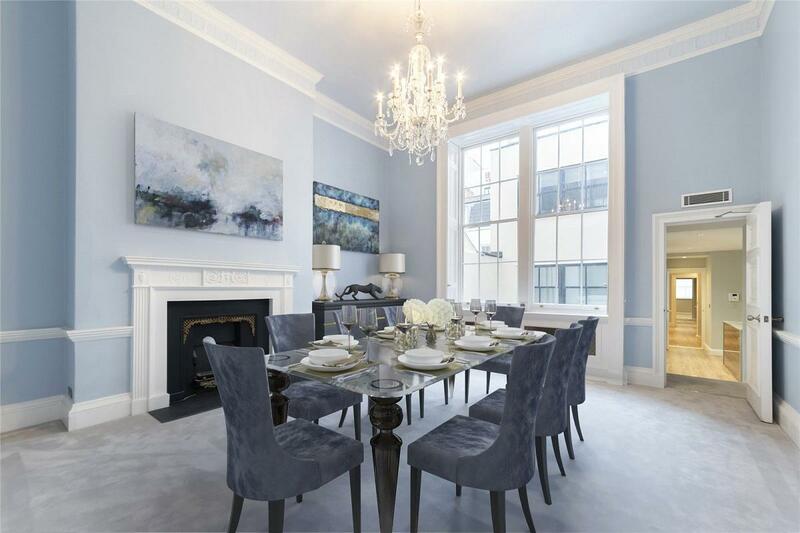 The apartment has been finished to exacting standards and is perfectly appointed for entertainment and is set within a Grade II listed building by Robert Adam. 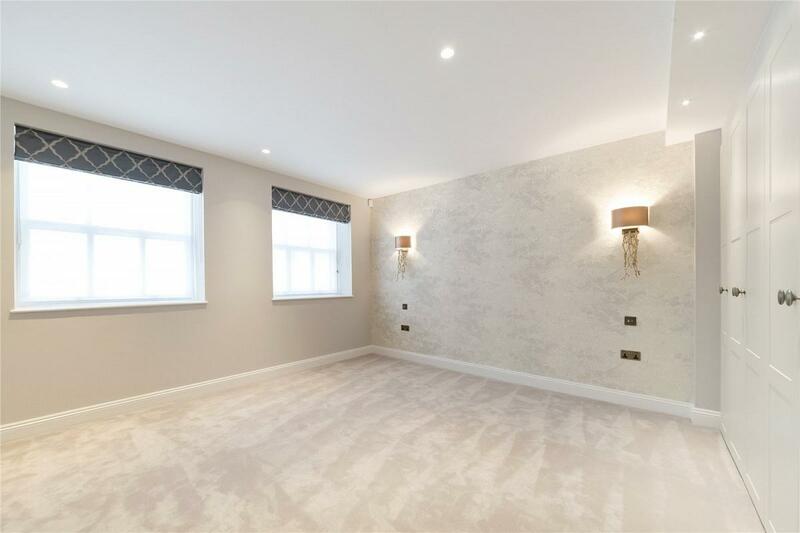 Accommodation consists of a bright reception room with ceiling heights in excess of 4 meters, separate dining room, modern fully fitted kitchen, three double bedrooms all with en-suite bathrooms and a guest cloakroom. 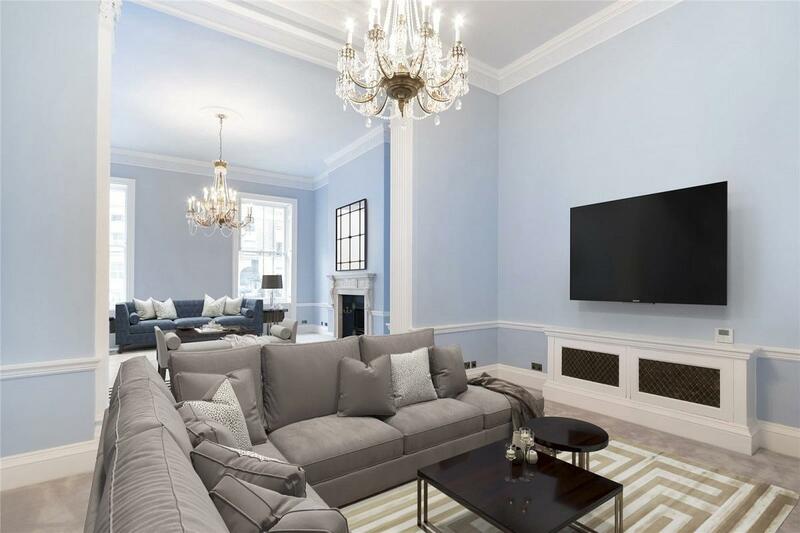 Portland Place is superbly located offering easy access to world class shopping, Michelin start restaurants and the open spaces of Regents Park. 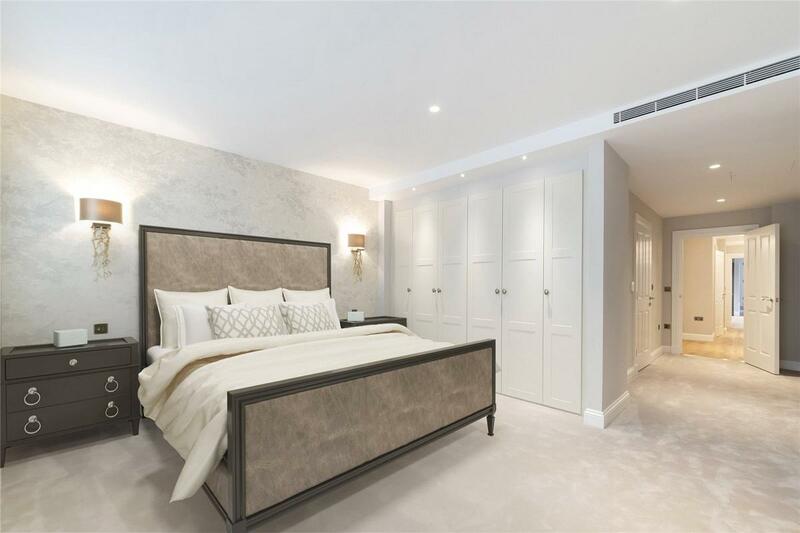 The photos of the property are real, however all furniture and furnishings items have been computer generated for illustration purposes only"
"Hyde Park remains one of the most desirable areas in London. 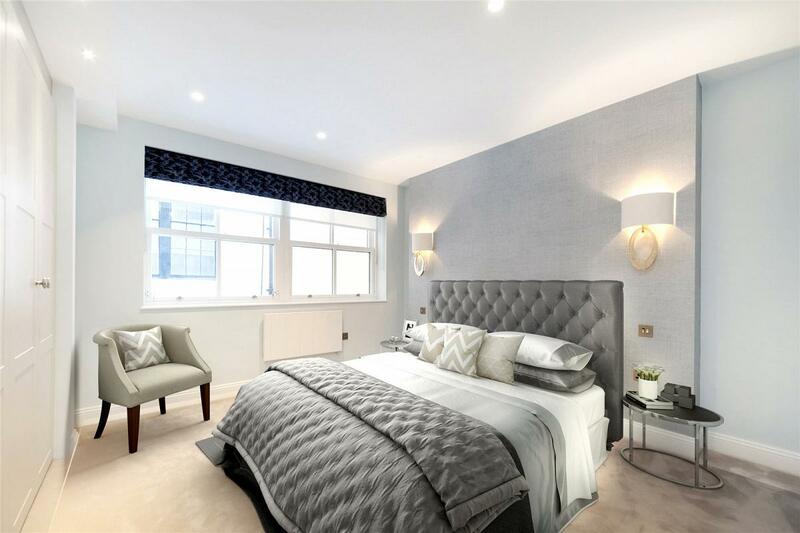 Whether you’re looking for a grand family home or a small pied-á-terre, the range of properties available around Hyde Park means that you’re likely to find what you’re looking for."